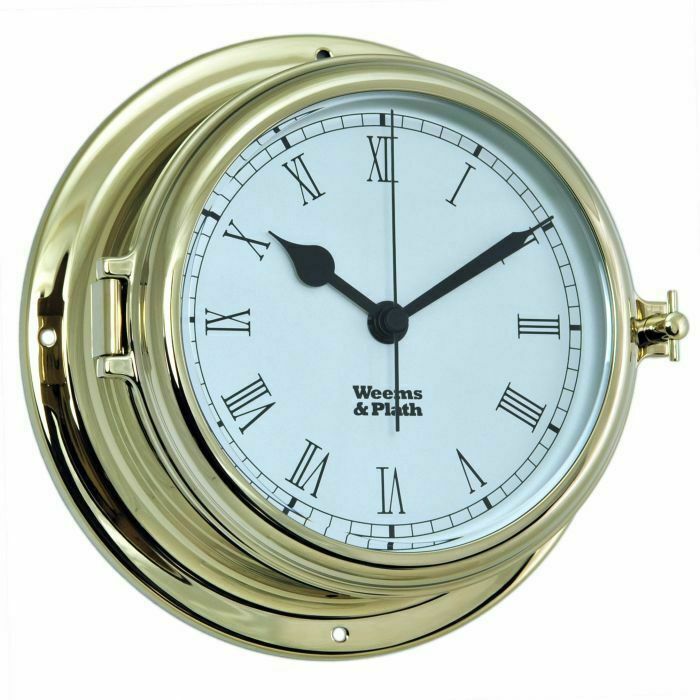 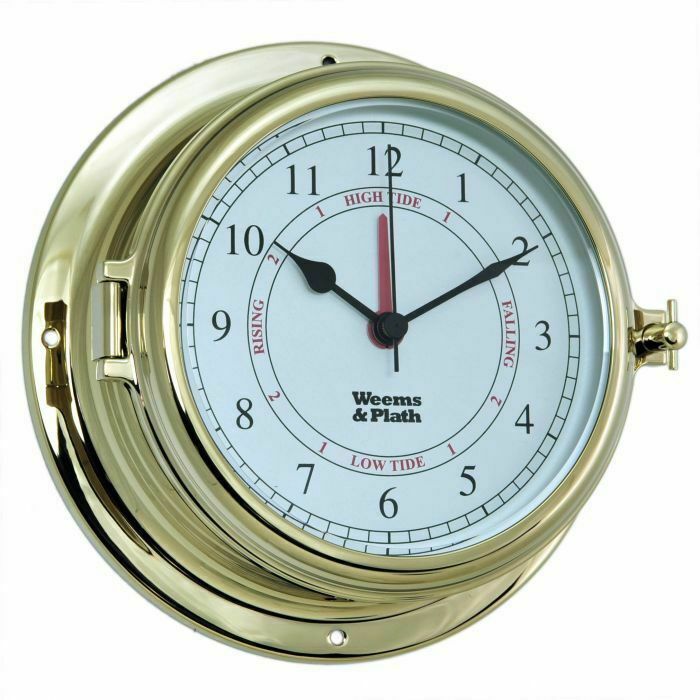 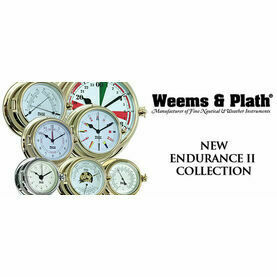 The Endurance II nautical instruments collection from Weems & Plath redefines the ‘enduring’ porthole style that has remained a staple of sailing for decades. 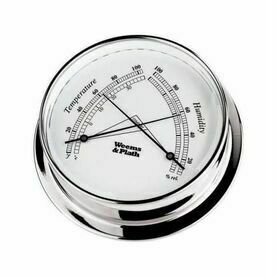 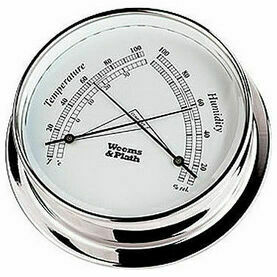 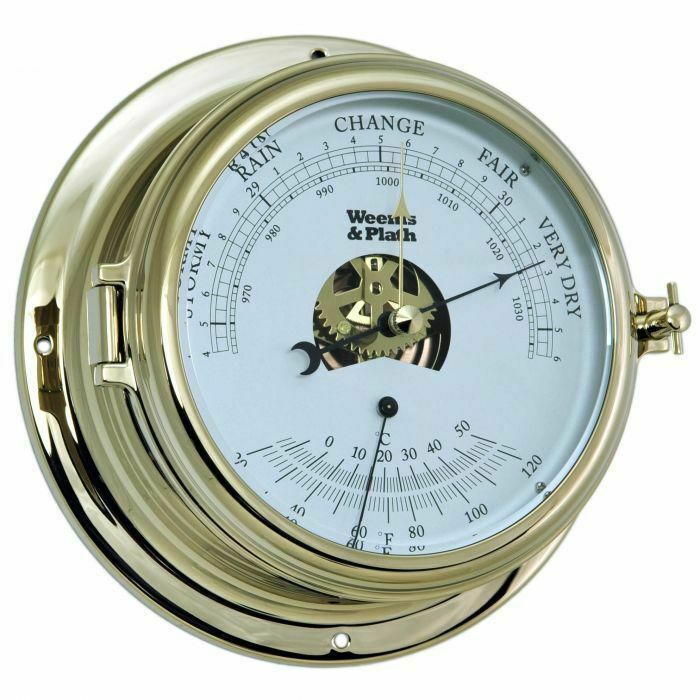 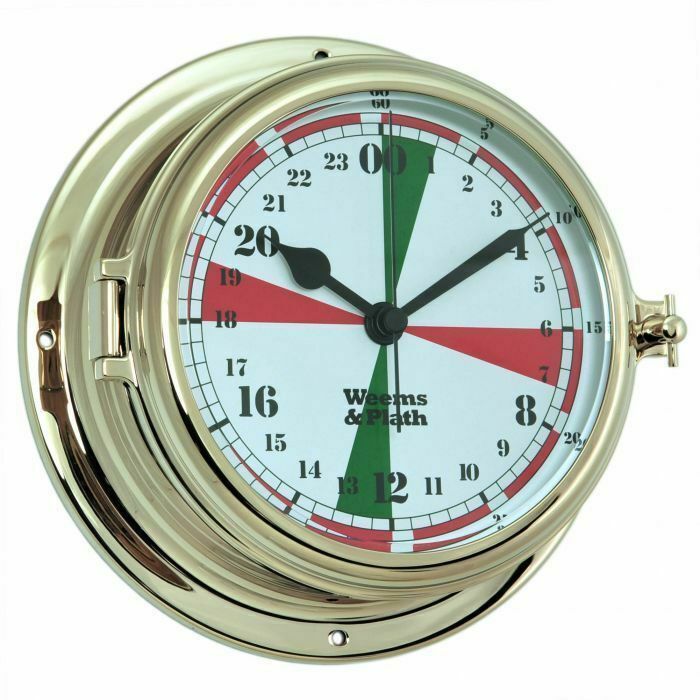 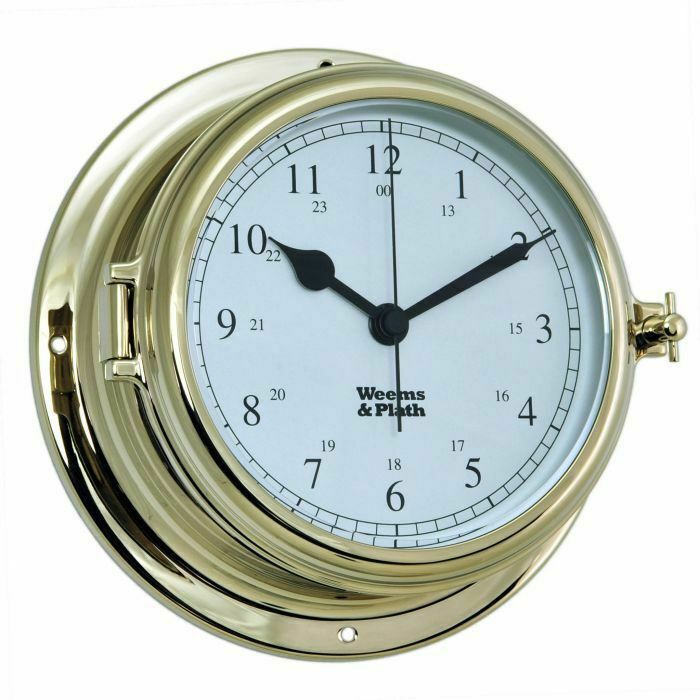 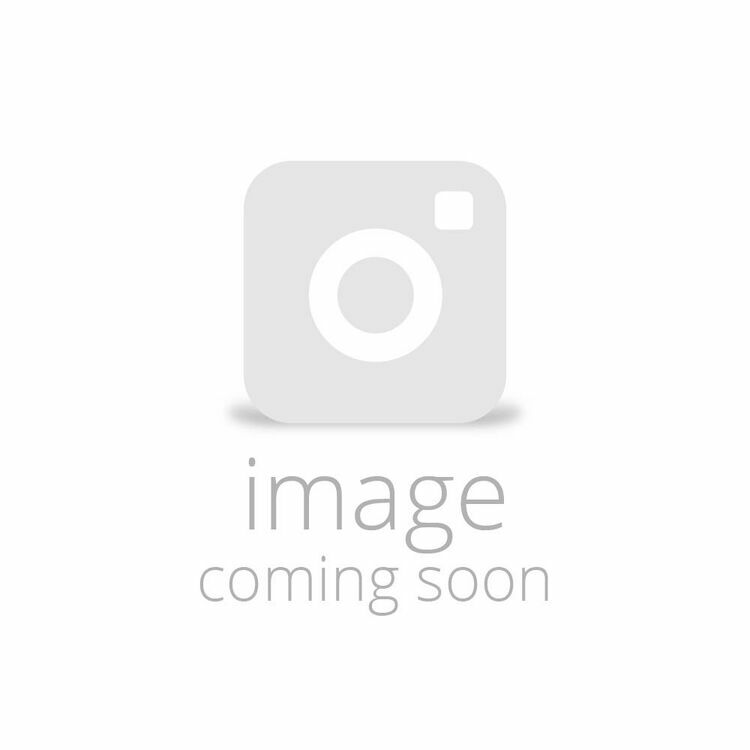 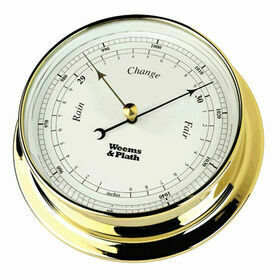 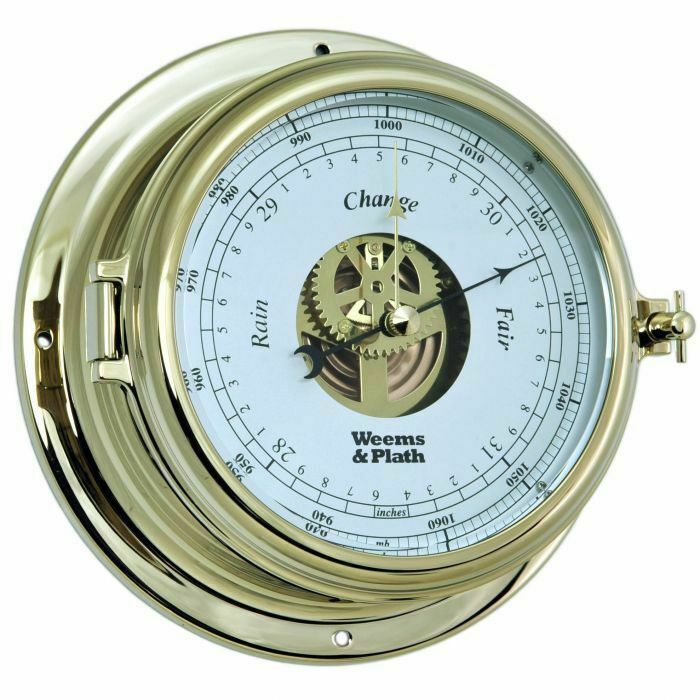 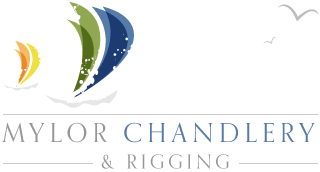 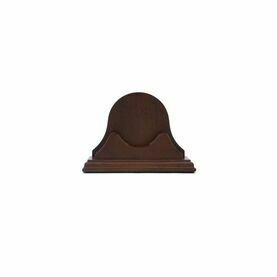 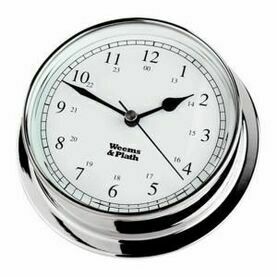 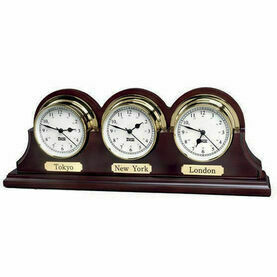 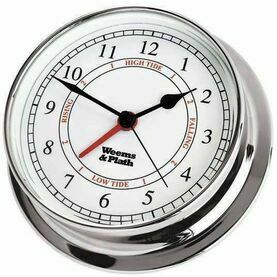 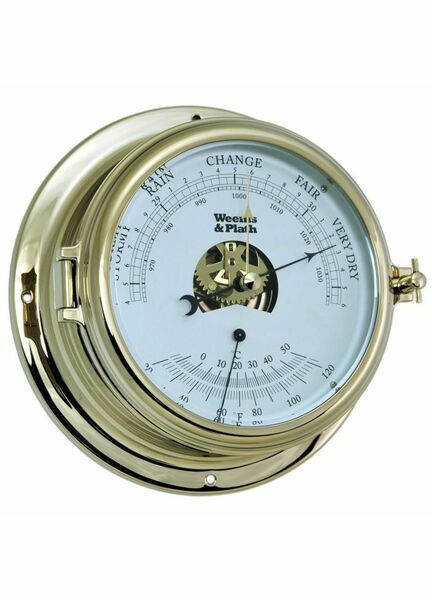 Light, strong and durable, the 135 series of instruments consists of an Open Dial Barometer, a Barometer & Thermometer combo, three different Clocks (one regular, one with 12 hour flag dial and one with Roman numerals), a Comfortmeter, a Radio Room Quartz Clock and a Time & Tide Clock. All of these shown are Brass and would each make the ideal nautical Christmas gift for a dedicated sailor.